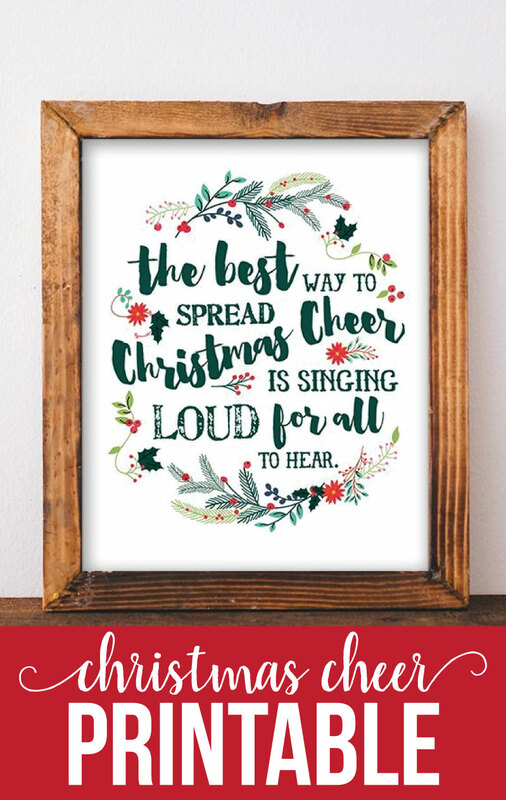 Nothing brings Christmas cheer into a home quite like singing loud for all to hear, right? :) Download this cute print below to add some holiday spirit into your space. I have so many fun holiday prints to brighten up your space. You can grab more —> Joy to the World, Merry and Bright, or Christmas Quotes. Hey all! 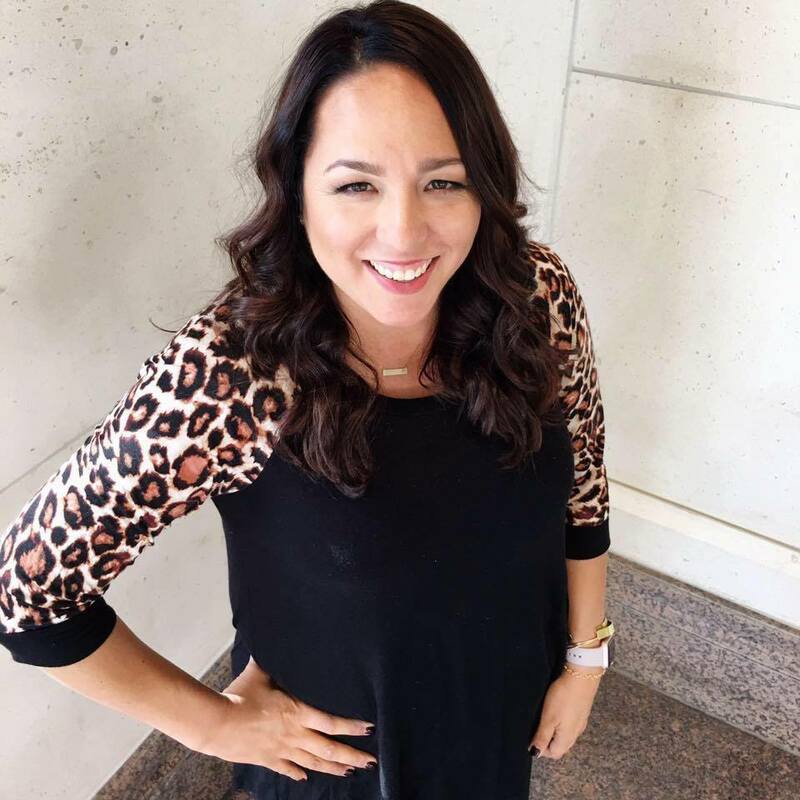 I’m Kelly, the writer, creator and cook behind the blog Live Laugh Rowe. It’s crazy to think it’s Thanksgiving and, well, Christmas is just around the corner. Time sure does fly when you’re having fun, right? I love this time of the year… the decorations, festive music, food, weather and more! A season of spreading some Christmas Cheer! 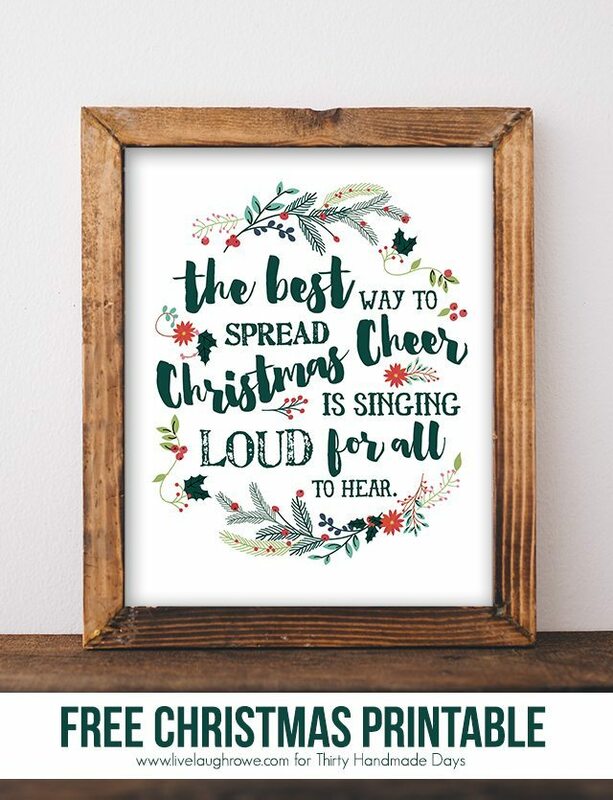 I recently saw this quote, “The way to spread Christmas Cheer is singing loud for all to hear.” It spoke to me. I love to sing Christmas music (at the top of my lungs, of course), so this made me smile. A printable seemed to be appropriate and I couldn’t be happier being here to share it with all of YOU. 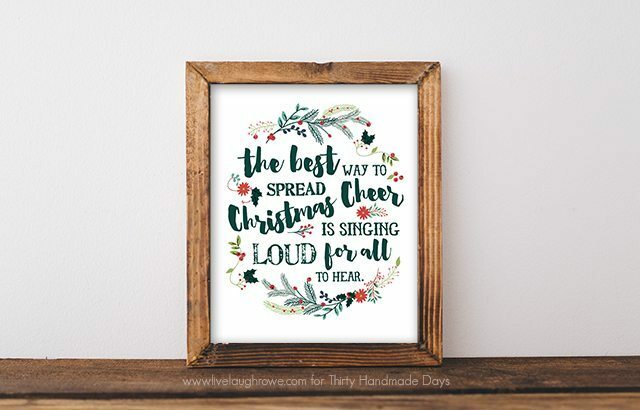 Sized at an 8×10, this printable is a perfect addition to your holiday decor or it would make a great printable gift for a friend! Enjoy. 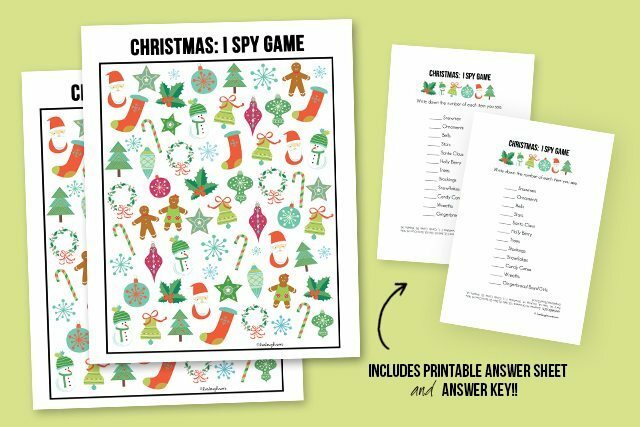 *Please Note: All printables and downloads designed by Live Laugh Rowe are for PERSONAL USE ONLY. Please do not alter the file or claim it as your own. This file is not intended for resale, nor are the printed versions of this file. Looking for some additional inspiration? You might also enjoy these festive posts! Wishing you all kinds of merry, friends! Hugs. 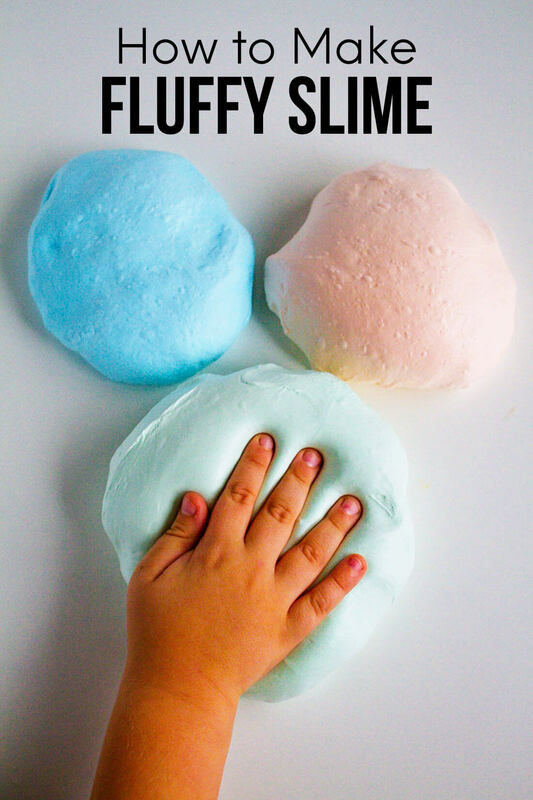 This post was originally shared as a part of the Bake, Craft, Sew and Decorate Series. 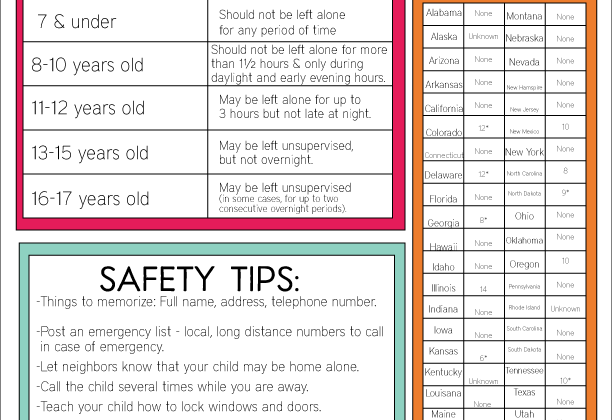 Really appreciate your sharing; I needed a new mantel printable. Couldn’t have found a better one. Thanks for this! We just watched Elf last night – this is going to be a perfect decoration. I think you missed the best part of that quote… it’s spoken by Will Farrell’s character in the movie Elf. Thanks for sharing! You’re right, Jennyroo! #facepalm Happy Holidays.